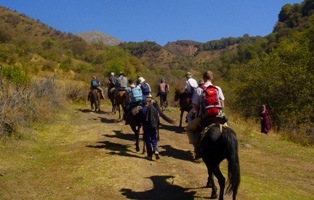 Excursions on towns of Kyrgyzstan. 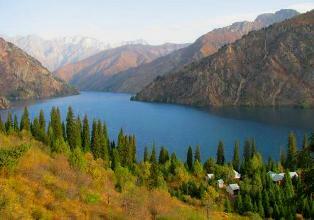 Natural and architectural sights of Kyrgyzstan. 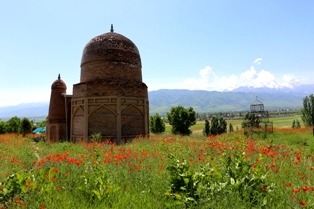 Excursions on monuments of history, archeology and culture of Kyrgyzstan. Gorges Kyrgyz Ala-Too. 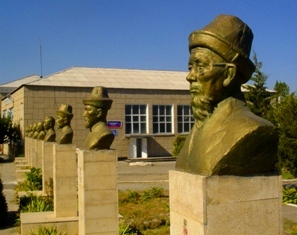 Vicinities of the town of Bishkek. Gorges of Tatyr and Alamedin. 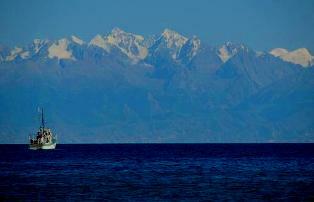 Vicinities of lake Issyk Kul. Mountains Kungei and Terskei Ala-Too. On lakes of Kyrgyzstan. The nature of Celestial mountains. 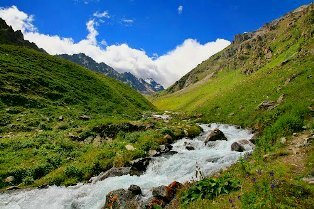 To Song-Kul lake. 3 Days. 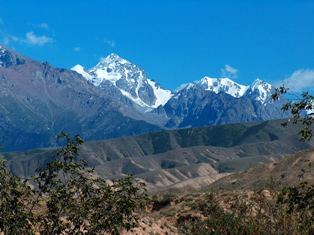 On south of Kyrgyzstan. 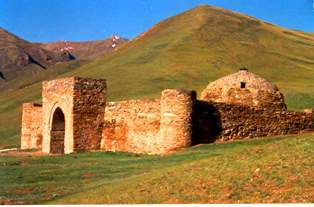 Monuments nature and histories of Kyrgyzstan. Trips and hiking in gorges Terskey Ala-Too. Sunday walks in vicinities of Bishkek. Tourist walks in Kyrgyzstan.